For National Cyber Security University students only. 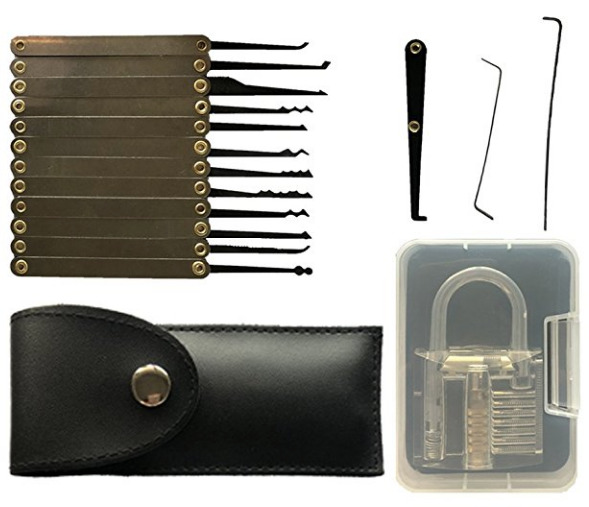 You must have completed the Free "Lock Picking Basic" course. Click here for more information.